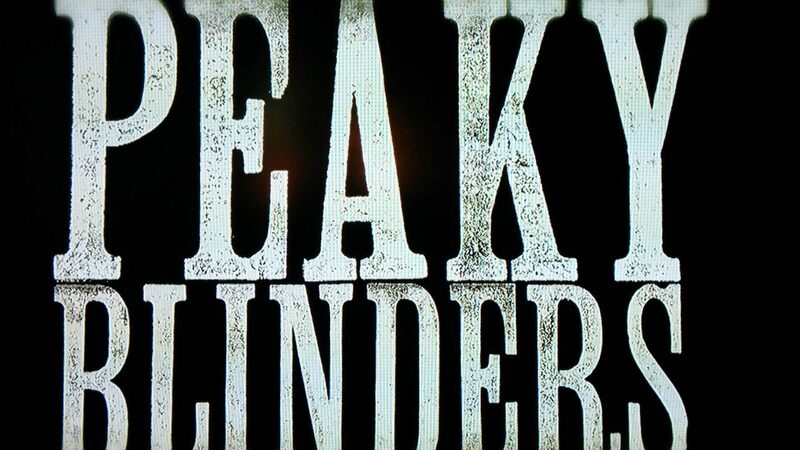 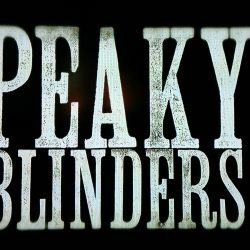 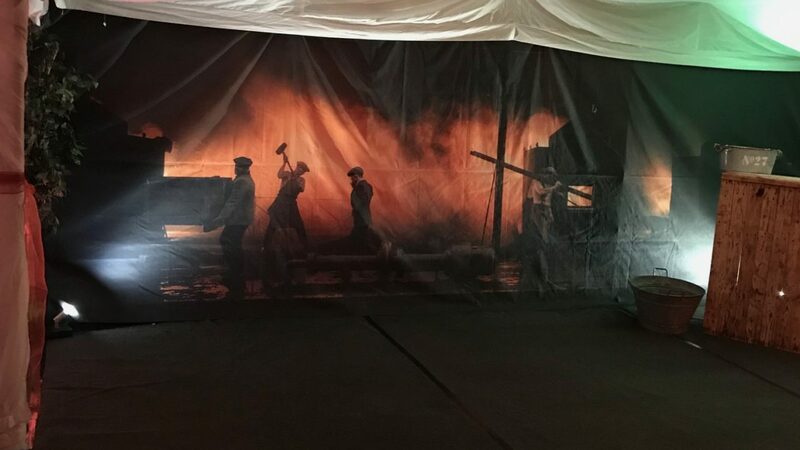 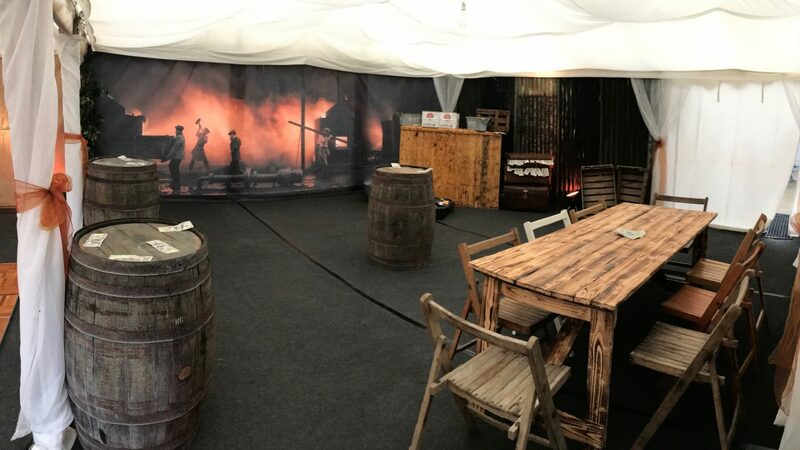 Introducing our stunning new Peaky Blinders Themed Jigsaw 36 marquee package! 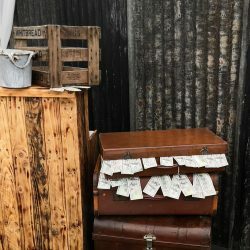 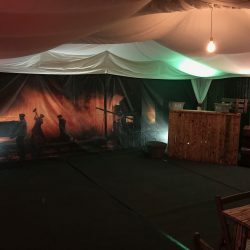 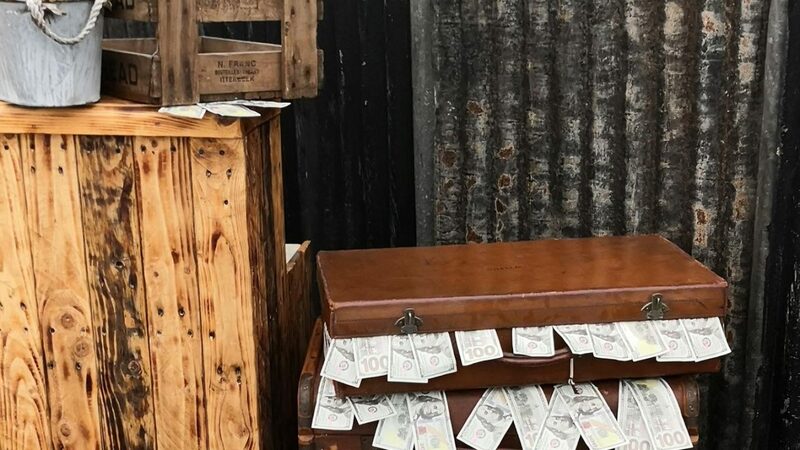 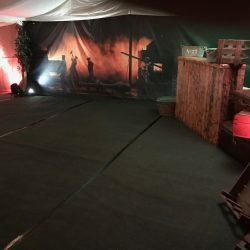 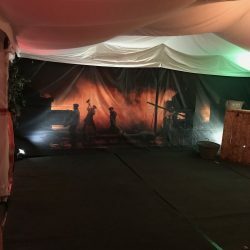 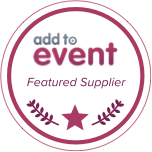 If you have seen the TV series or have a burning desire to bring the 1920’s gangster world to your party then this marquee is the perfect solution. 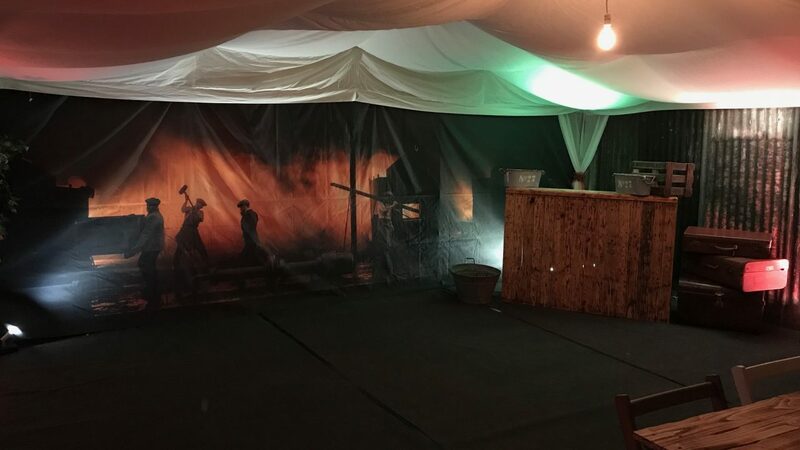 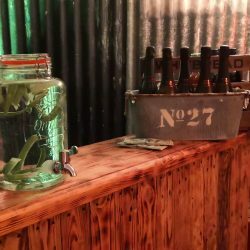 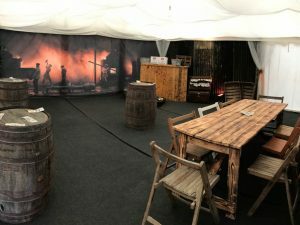 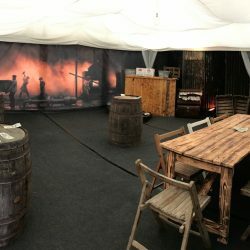 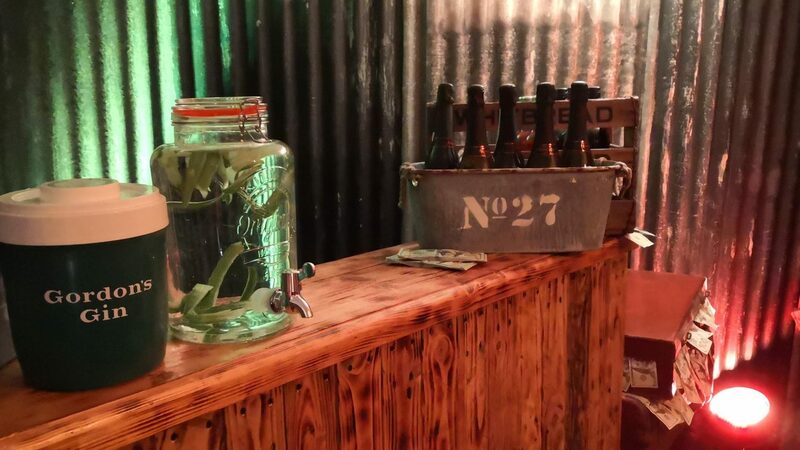 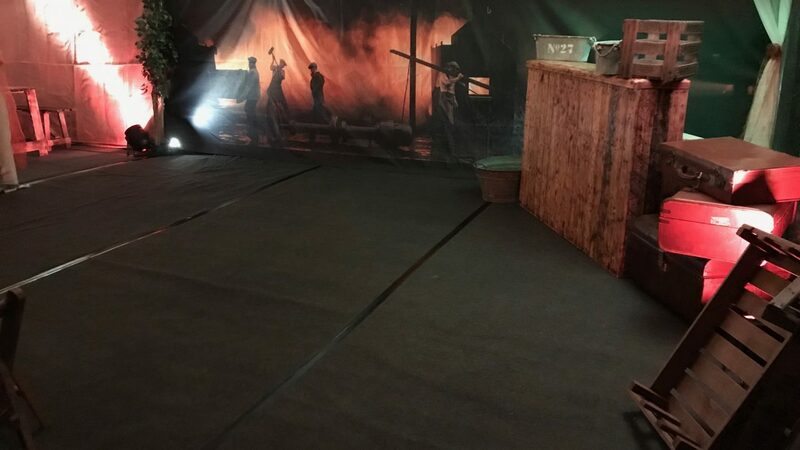 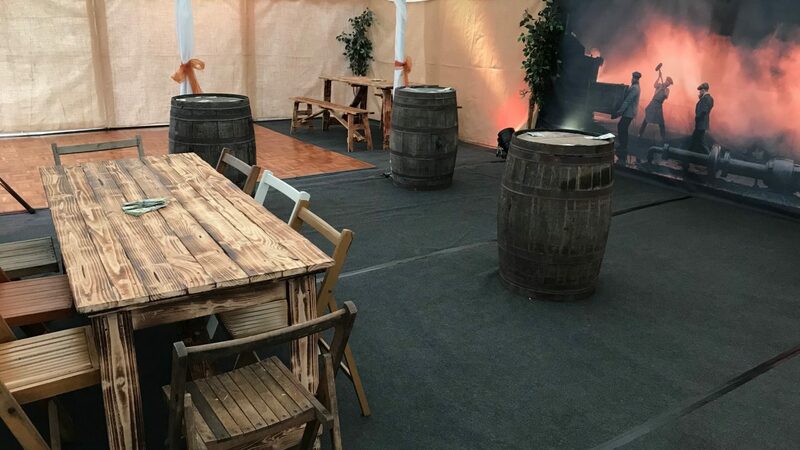 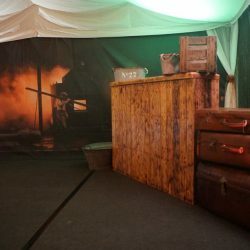 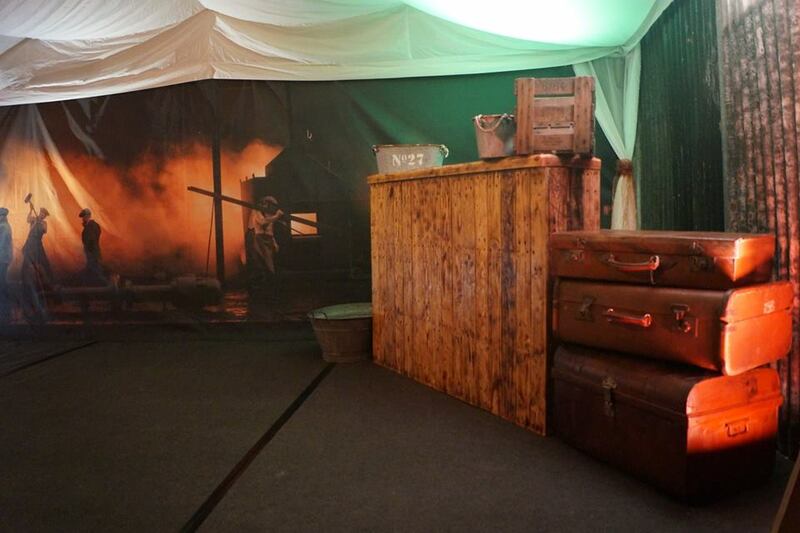 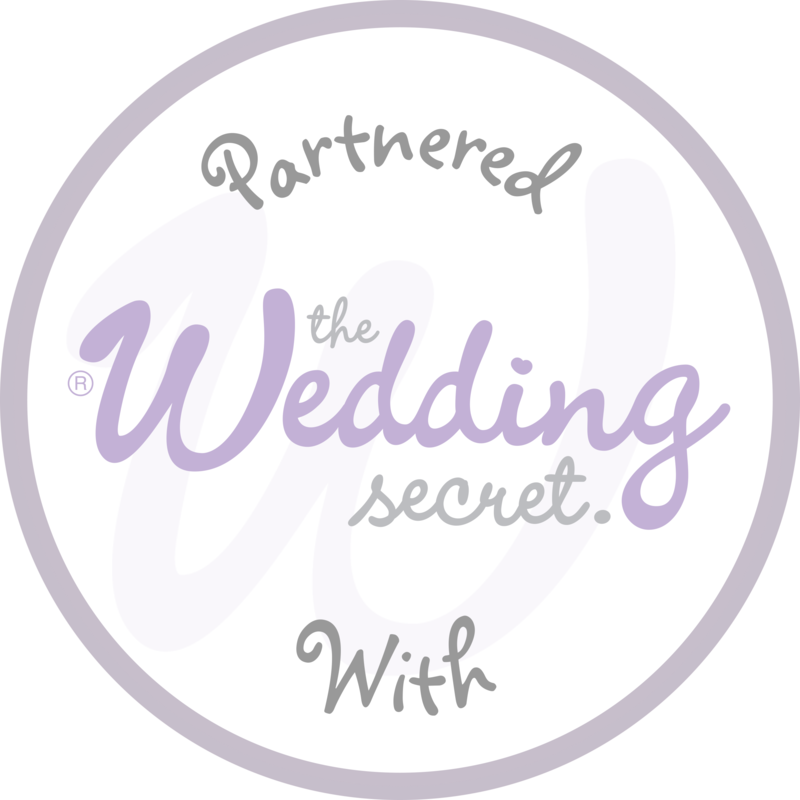 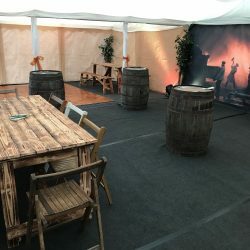 Complete with a feature backdrop, oak whisky barrels, rustic bar and many other decorative pieces from our Jigsaw Vintage range, this is no ordinary 6m x 6m marquee!